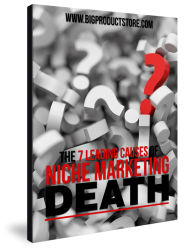 Let’s get real here: if you pick the wrong niche, it’s only a matter of time until you fail. This is guaranteed. Maybe you would fail immediately, or it will take several years. Regardless, if you build your online business on the wrong niche, that business is never going to live up to its fullest potential. In fact, in 90% of cases, it’s not going to live long at all. That’s how crucial certain decisions are in niche marketing. You have to select the right niche getting out of the gate. If you don’t and you try to fix it later on, it’s going to take too much time and money, assuming you are able to fix it at all. It’s like building a building and completing it, only to discover that there is something wrong with the foundation. How in the world are you going to swap out the foundation of a 100-storey building? It’s going to take a lot of time and money. Worst of all, all those expenses and wasted resources did not have to be wasted. 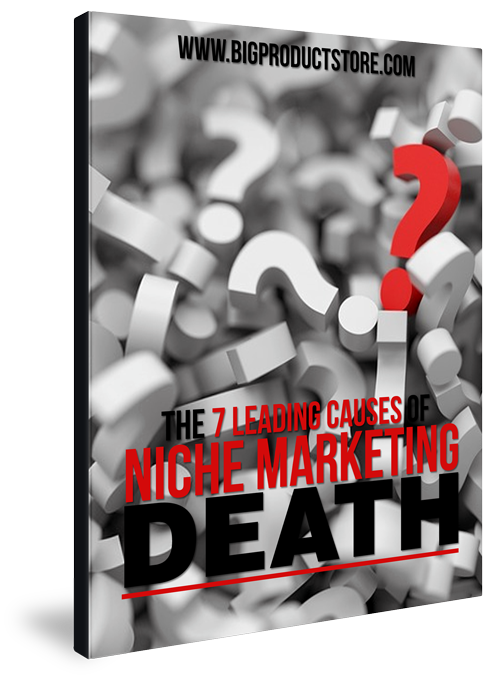 Learn about the seven leading causes of niche marketing failure, so you can build your business in a more systematic way. By understanding what doesn’t work, you put yourself in a position to create something that does.